Starburst Communications builds the event of your dreams, all the while, keeping an eye on the bottom line. Starburst handles the planning and promotion for events of all shapes and sizes, ranging from Parties for a Cause, Weddings, Bar/Bat Mitzvahs, Corporate Conferences and Galas. Need a helping hand to ensure that your vision becomes a reality? Starburst Communications will make sure everything runs smoothly so that you can focus on the importance of this once-in-a-lifetime moment. 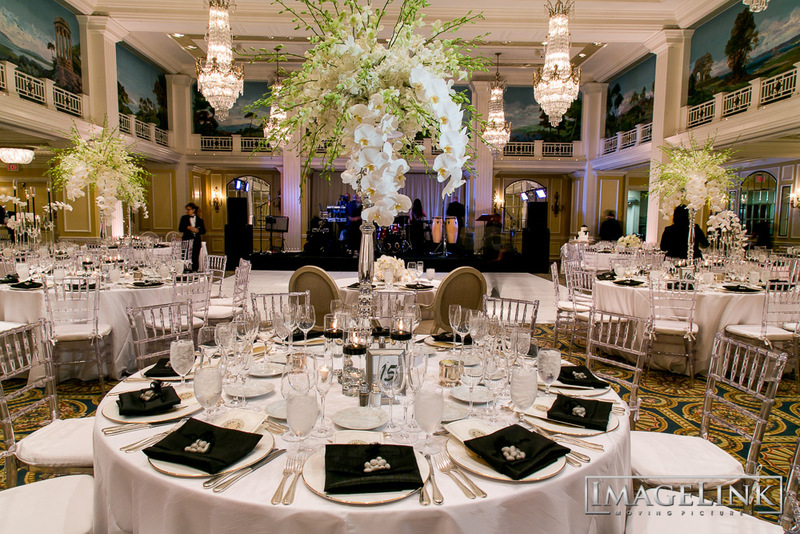 Sit down with skilled Starburst Communications event planners to create your custom event. Finding the right vendor is a huge part of the success of your event. Let Starburst Communications help you locate talented vendors as well as the perfect venue to suit your event needs. From speakers and entertainment, gifts and awards, transportation and tours, coordination of invitation design and more; Starburst Communications will expertly handle all aspects of your event.